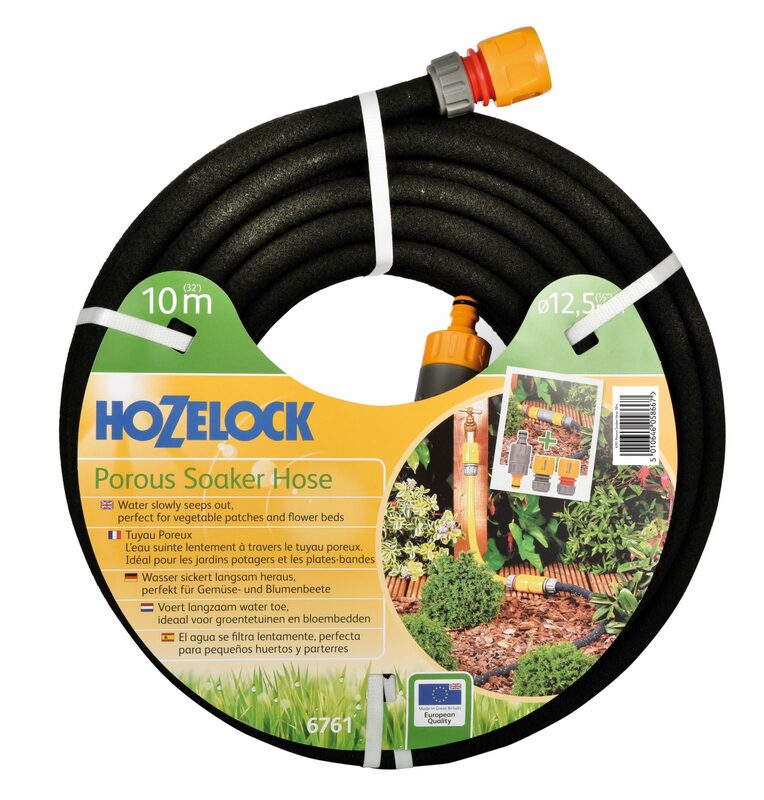 For targeted watering – The Hozelock Soaker Hose is specially designed to provide targeted watering of borders, hedges and vegetable gardens. 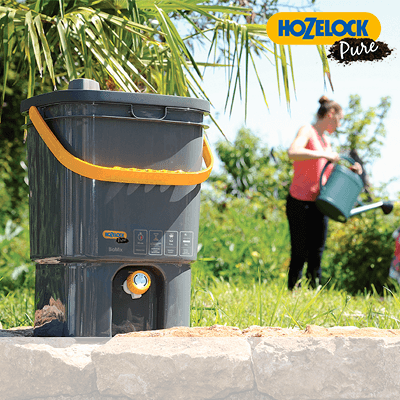 Saves water – The hose is laid on the ground and gently seeps water directly to the roots therefore reducing water wastage. 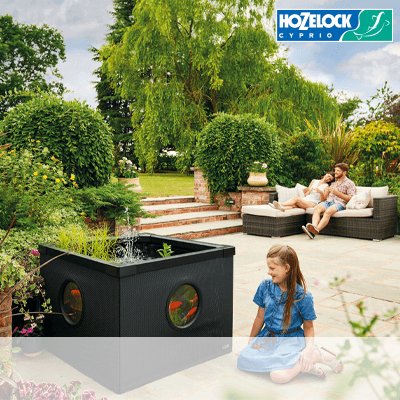 Flow control – A flow controller is also supplied allowing you to regulate the amount of water delivered to your garden. 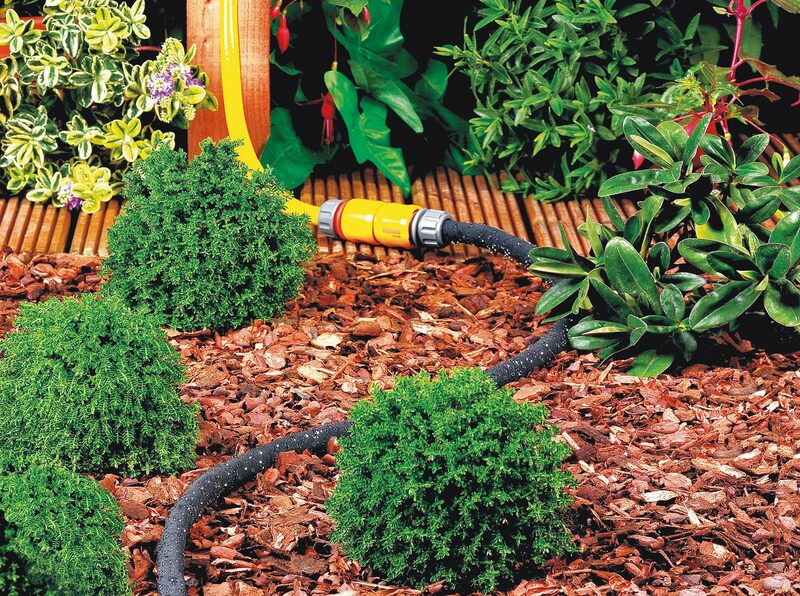 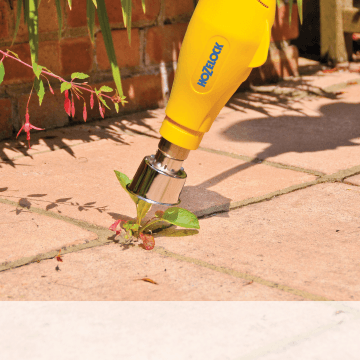 Versatile – The hose can be connected onto the end of an existing hose pipe or directly to the tap depending on your garden layout. 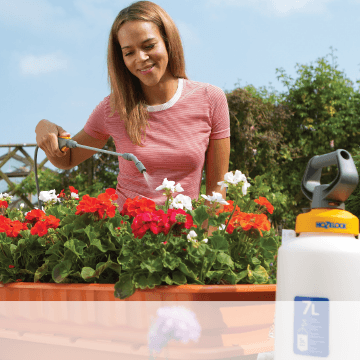 Multiple hoses can even be joined together if needing to water larger areas. 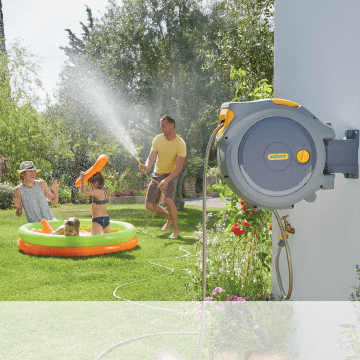 Compatible with Water Timers – For maximum convenience the hose can also be used in conjunction with a water controller to automate the watering process.